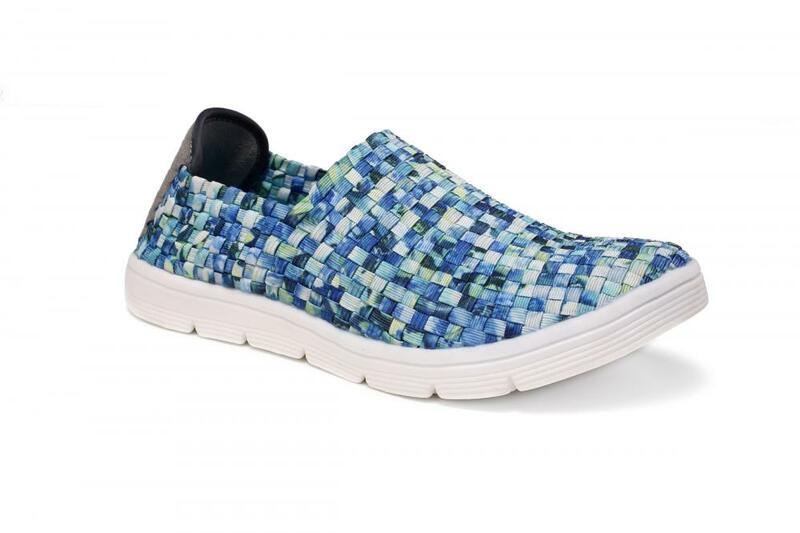 The sudden rise in temperature, fashion changes, breathable and natural Woven Shoes have become mainstream leisure. Good elastic fabrics let the feet throw hot and bound, easy to enjoy the passion of casual fashion life. The woven belt has a strong air permeability and is stylish and beautiful. The multi-colored style of weaving color reveals a stylish atmosphere. Heel is made of soft fleece and does not grind feet. The elastic braid can adjust comfort. Looking for ideal Good Elastic Fabrics Woven Loafers Manufacturer & supplier ? We have a wide selection at great prices to help you get creative. 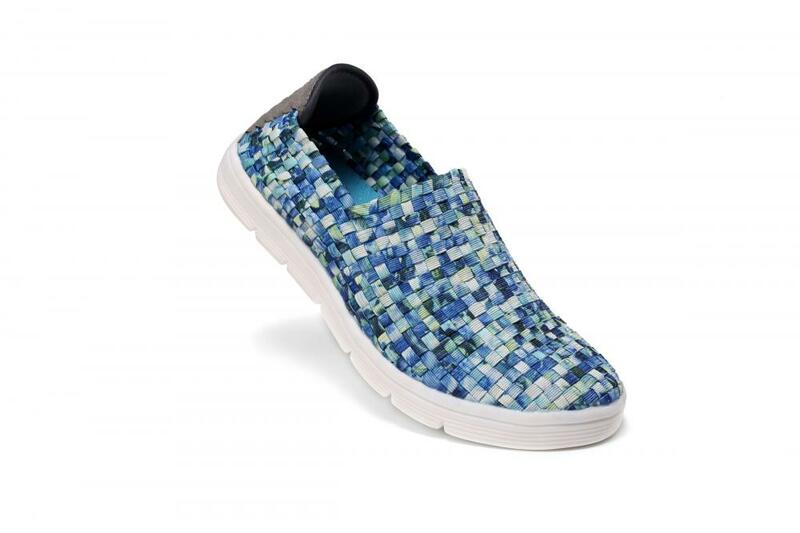 All the Multi-colored Style Woven Loafers are quality guaranteed. 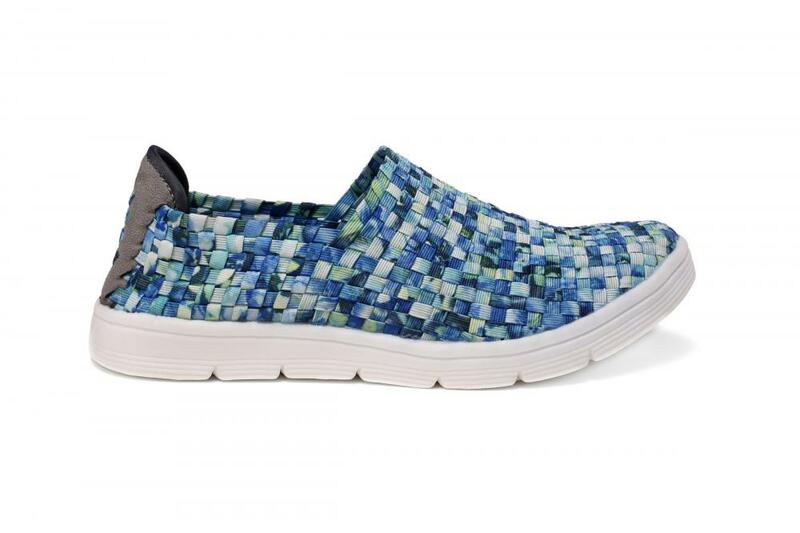 We are China Origin Factory of Soft Fleece Heel Woven Loafers. If you have any question, please feel free to contact us.